Dec 19, 2013 in "Festival of the Lion King"
We have an updated look at the latest progress on the Festival of the Lion King theater under construction in Africa at Disney's Animal Kingdom. 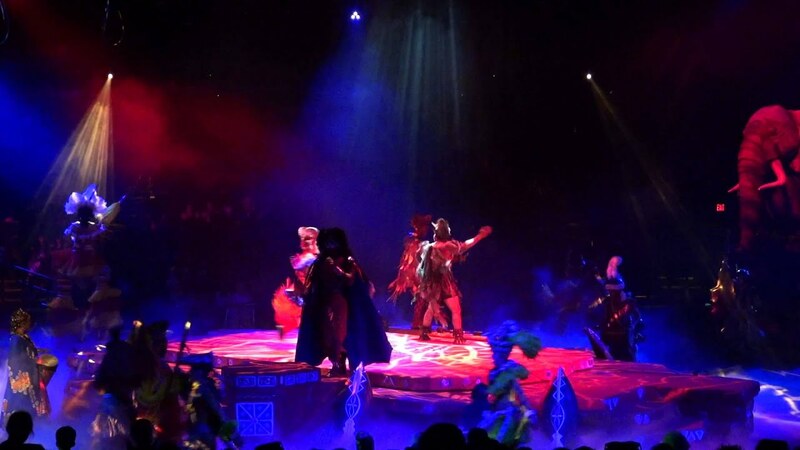 The original Festival of the Lion King closes on January 5 2014, and the show reopens in this new location in Harambe in the summer of 2014. Disney has not yet released any specific date for reopening. The show will be remaining the same, but the floats and show elements will all be refurbished. 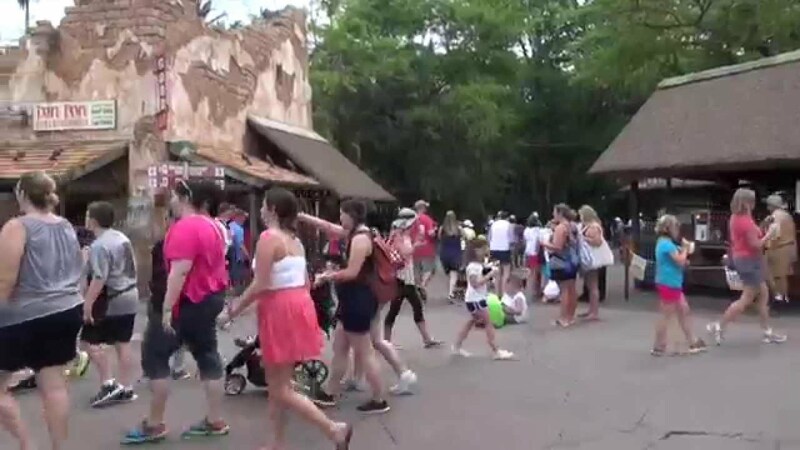 Along with the new theater, expect more buildings and new walkways to be added, expanding the size of the Africa section of the park. Click the gallery for photos.